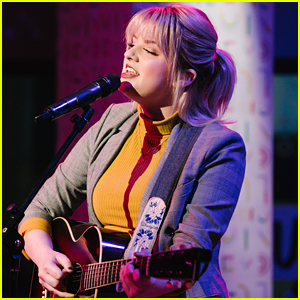 Maddie Poppe Kicks Off the Weekend at Disneyland! 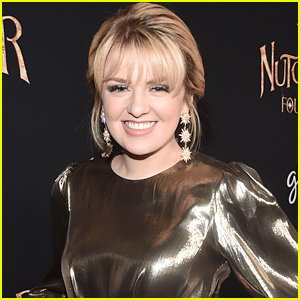 | Maddie Poppe | Just Jared Jr.
Maddie Poppe Kicks Off the Weekend at Disneyland! 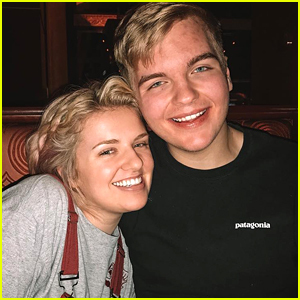 Maddie Poppe headed to Disneyland for some weekend fun! 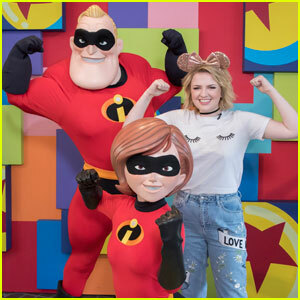 The 20-year-old American Idol winner was spotted hanging with The Incredibles on Friday afternoon (June 1) at Disneyland Resort in Anaheim, Calif.
Maddie looked super cute in jeans and a tee, accessorized with sparkling rose gold Minnie ears! She took to her Instagram to document her afternoon outing at the park, including a round of Buzz Lightyear Astro Blasters! To top off her super fun day, Maddie headed to a Sheryl Crow and James Taylor concert later that evening. Sounds like a great way to start the weekend! Becky G Will Perform At 'Wonderful World of Disney: Magical Holiday Celebration' Tonight With Hosts Jordan Fisher & Sarah Hyland! 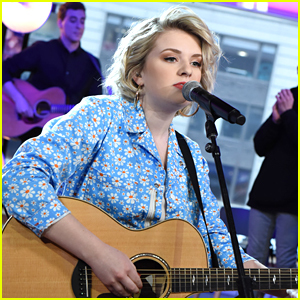 Maddie Poppe Covers 'Rockin' Around the Christmas Tree' - Listen Here! 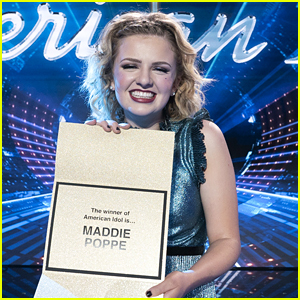 American Idol's Maddie Poppe Wins at PCAs 2018, Caleb Lee Hutchinson Shows Support! 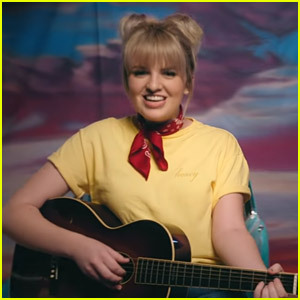 Maddie Poppe's New Video For 'Keep On Movin' On' Is So Relatable - Watch Here! 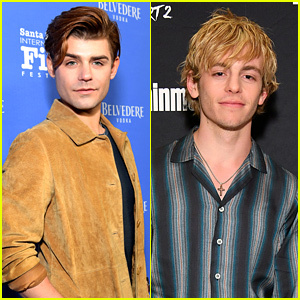 Ally Brooke & Maddie Poppe Celebrate Hello Kitty's Birthday!